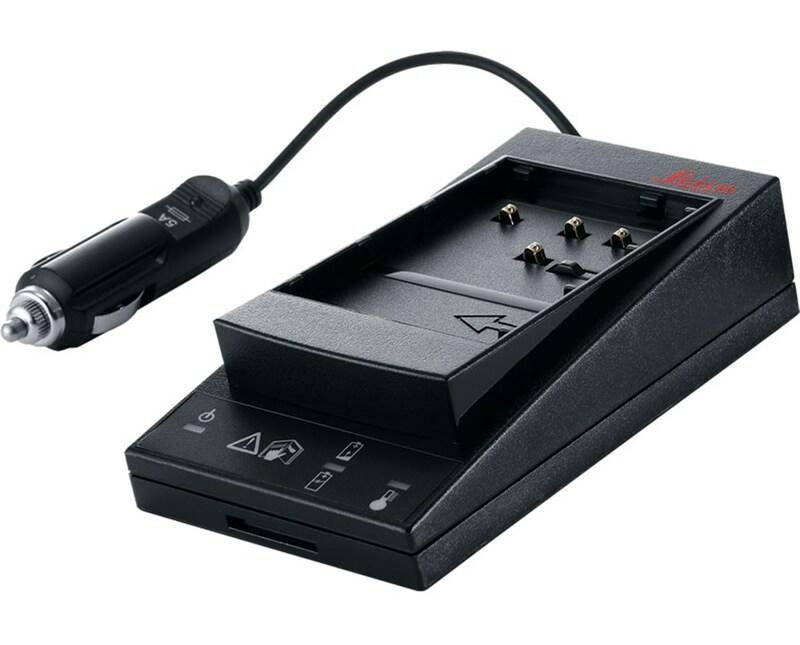 The Leica GKL112 Basic Charger for NiMH Batteries is a simple and budget-friendly charger for Leica NiMH type battery models GEB121 and GEB111. 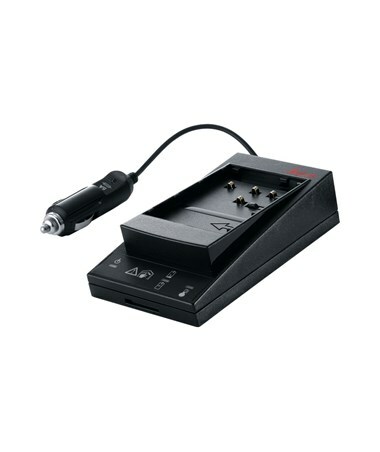 It can also be used to charge NiCd type batteries. 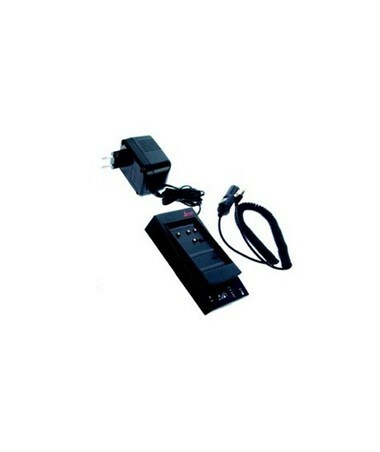 The GKL112 is 120 volts and features quick charging and power overload protection which stops charging when it detects that the battery is already fully charged. 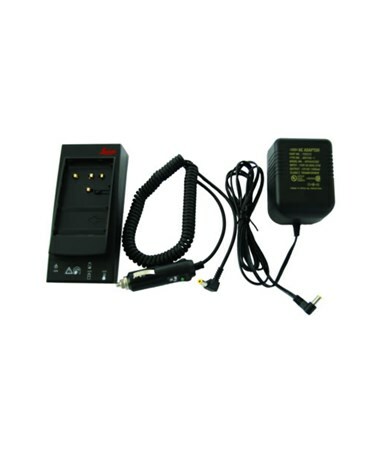 Included in the package are a car adapter cable and a net adapter so that the charger can be used anywhere.